Tim Rowan was born in 1967 in New York City and grew up in Connecticut along the shore of Long Island Sound. 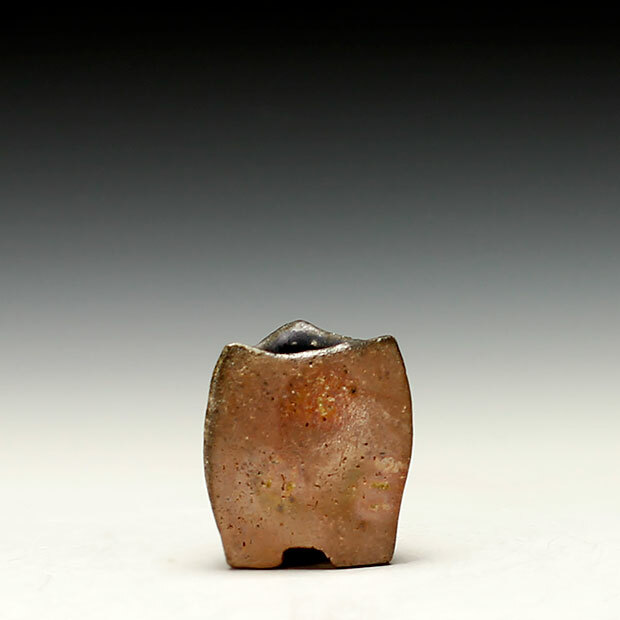 His art education began during college, receiving a BFA from The State University of New York at New Paltz before journeying to Japan for 2 years to apprentice with ceramic artist Ryuichi Kakurezaki. Upon his return he worked briefly in studios in Massachusetts and New York before receiving his MFA from The Pennsylvania State University. 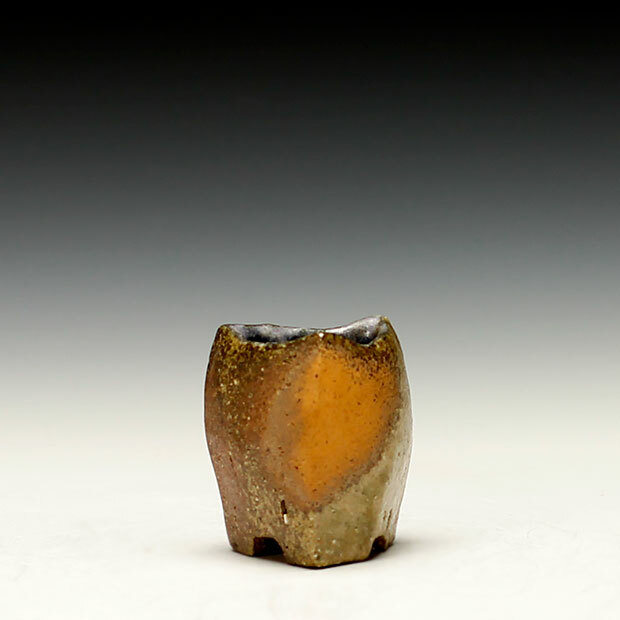 He established his kiln and studio deep in the woods of the Hudson Valley in 2000, where he lives with his wife and son. 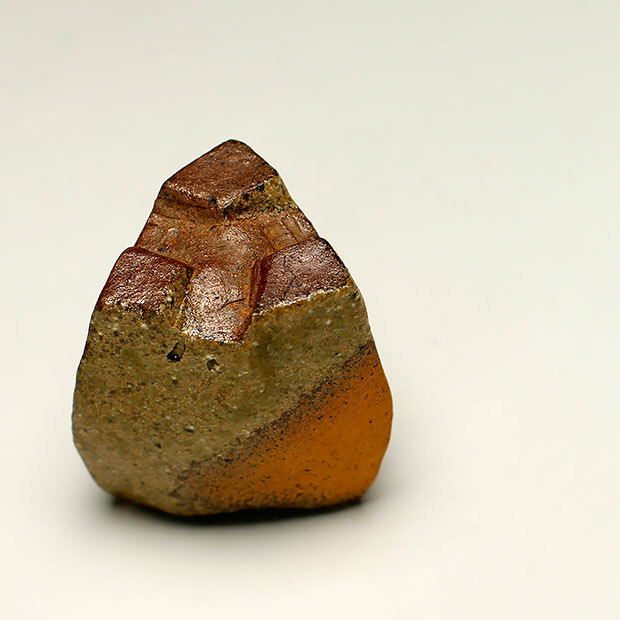 He has worked as an artist-in-residence at several studios, including the Archie Bray Foundation in Helena, MT, Watershed Center for the Ceramic Arts in Newcastle, ME, and the Fuping Ceramic Art Village, Shaanxi Provence, China. His works are are seen internationally in solo and group exhibitions and in museum collections, including the Currier Art Museum in Manchester, NH, and the Fuller Craft Museum, in Brockton, MA. Tim was awarded the prestigious Janet Mansfield Ceramic Award from the International Ceramic Magazine Editors Association in 2013 and most recently the Ruth and Harold Chenven Foundation Grant, 2015.